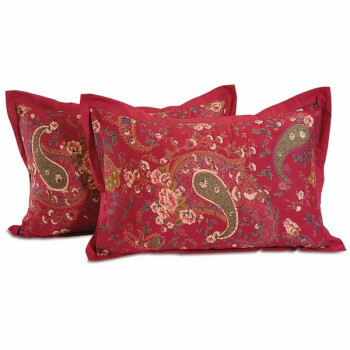 Simply exclusive is the word when we have to describe this bright Red Paisley Pillow Cover by Swayam. The pattern and the color combination itself create a bright environment. 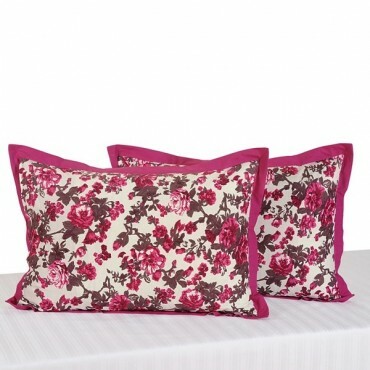 When we have something lively in our bedroom, it automatically exudes a positive energy. 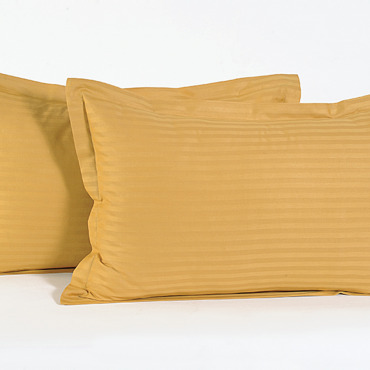 What better than a smooth and sober pillow cover for having a sound sleep? That’s right! Nothing. 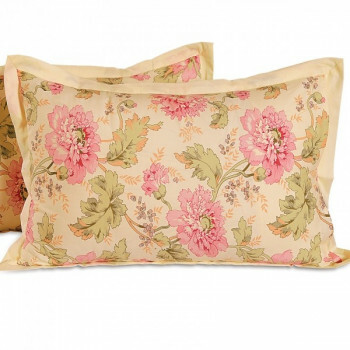 Therefore, we have on offer Butter Floral Pillow Cover by Swayam to offer you nothing less than comfort. 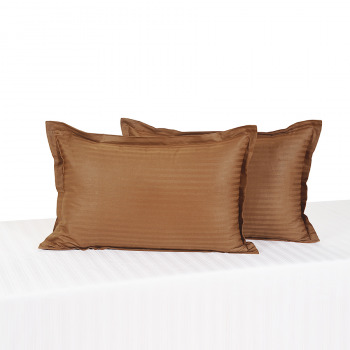 Experience a gentle touch on your head as you lay down on your bed for a comfortable sleep. 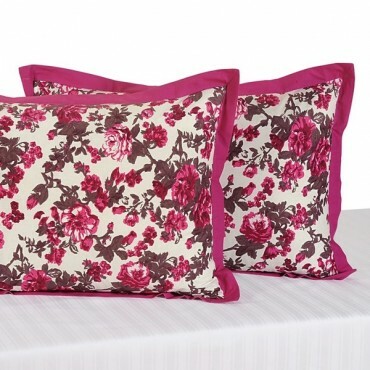 Cover your pillows with these beautiful covers and enhance the look of your bedroom. 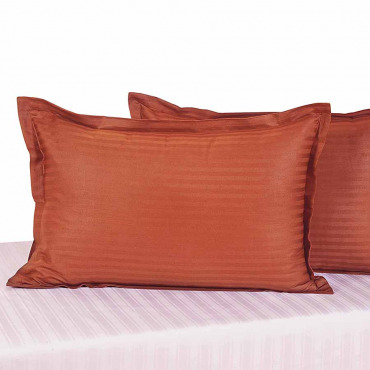 Featured with excellent designs and a soft texture, these covers are ideal for every home. 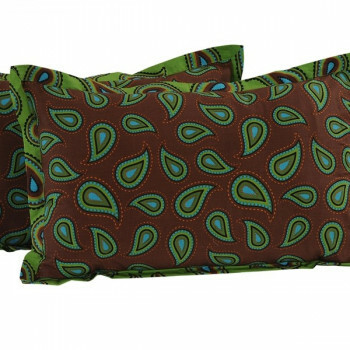 Buy green paisley pillow covers from our online shopping portal swayamindia.com and embrace the beauty. 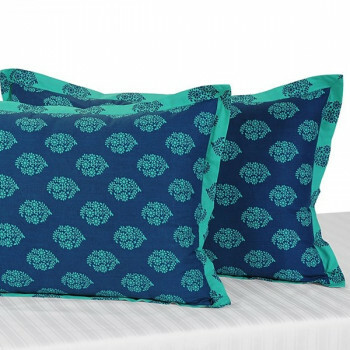 Spruce up your bed room with these new prints from Swayam to keep the living up to date. 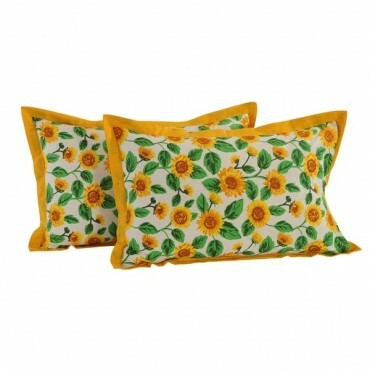 Buy sun shine pillow covers from swayamindia.com and make a striking addition to a range of interiors with a distinctive, versatile charm. 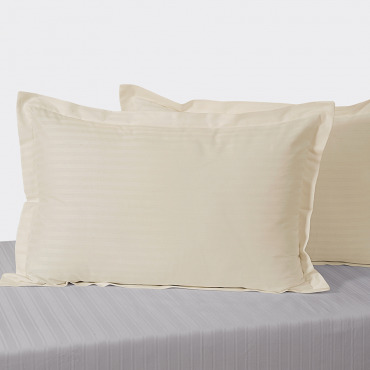 A well-organized bed surface is useless when you don’t have a proper pillow to match the décor. 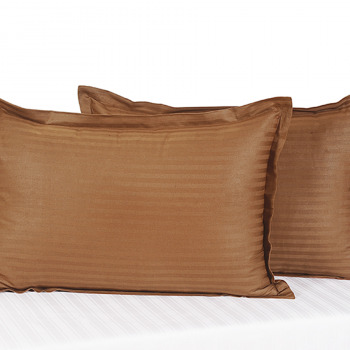 You can improve the look of your bed just by placing an attractive look on the bed. They are also well-known for providing comforting support to your head and neck. 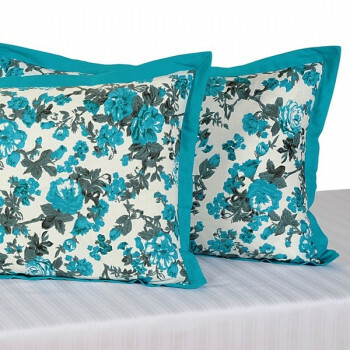 Buy glowing flowers pillow covers from our online shopping portal swayamindia.com and make your bed special. 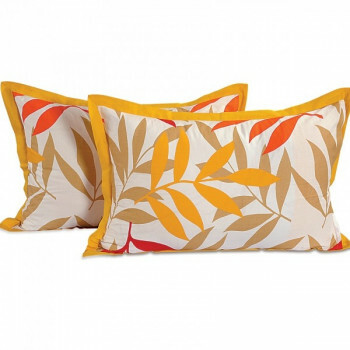 Let everything be big and bold this season and start with this Yellow Leaves Pillow Cover. 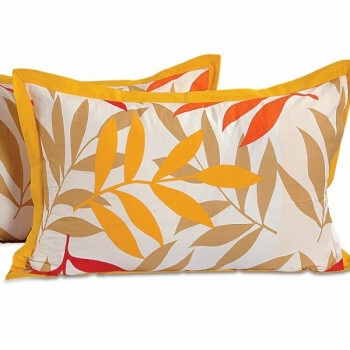 The big printed leaves in different colors with solid yellow border gives the entire product a special appeal. 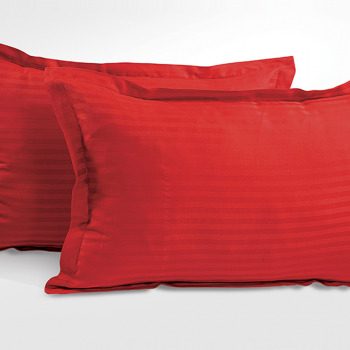 Spread the fresh aroma of amazing red roses and your bed will surely be a bed of roses. 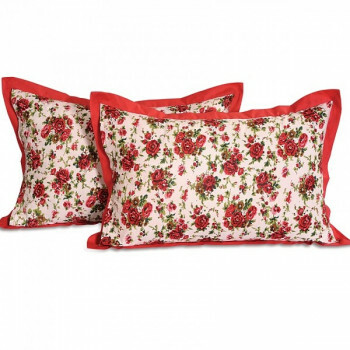 This Red Roses Pillow Cover is a great offering from the house of Swayam. 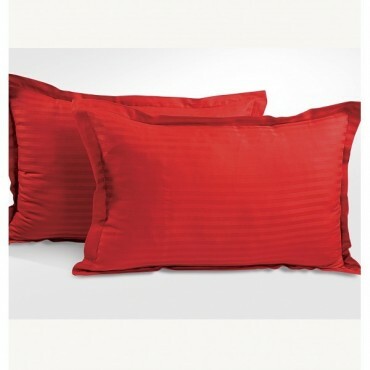 The pillow cover is printed on pure cotton base with red border accentuating the look of the product. 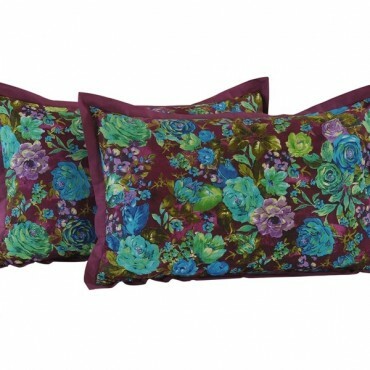 Lose yourself into the mystic world filled with turquoise roses and calm your mind with our Turquoise Rose Pillow Cover. 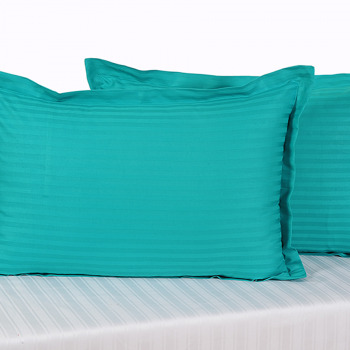 Designed in the royal turquoise color, our pillow cover will definitely beautify your room with its fresh and calm aura. 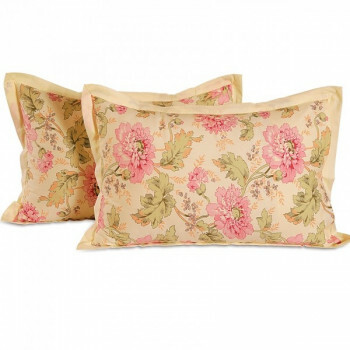 Fall in love with roses this season and adorn your bed with our Persian Rose Pillow Cover. 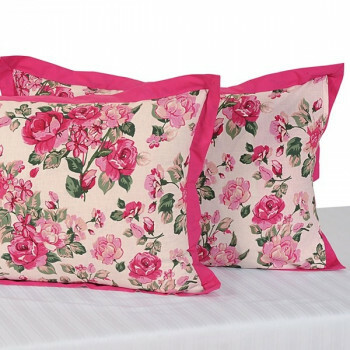 Bordered with Solid pink color and roses printed all over the cover on a white background, it is not possible to not love our beautiful Persian Rose Pillow Cover. What is more delightful than to celebrate one’s own culture? 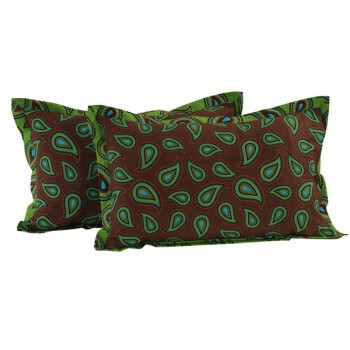 Rooting our design into ancient arts, we have used ethnic prints in our pillow cover. 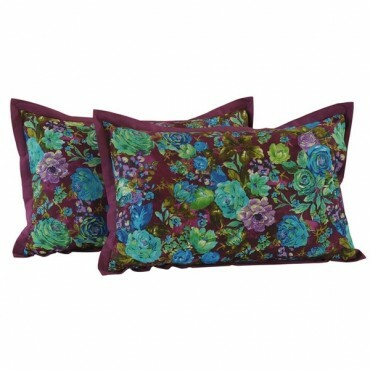 It is a cluster of daisies spread all throughout the pillow covered in rich emerald color over a blue solid background. Life is not a bed of roses but yes we can always sleep over a bed of roses! 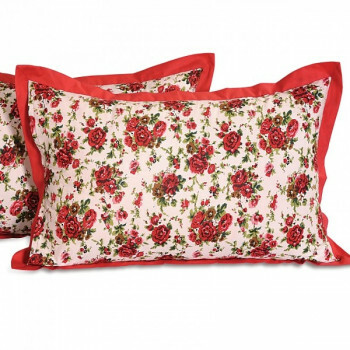 Who can stop us from owning bedding set with printed roses all over it? Exactly! 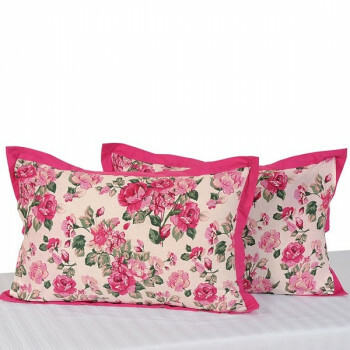 Enjoy sleeping in a bed full of roses with our Pink Roses Pillow Cover that has beautiful pink roses printed all over it. 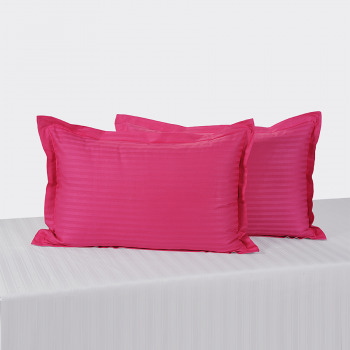 The pink colored solid border adds astonishing beauty to the delightful pillow cover. 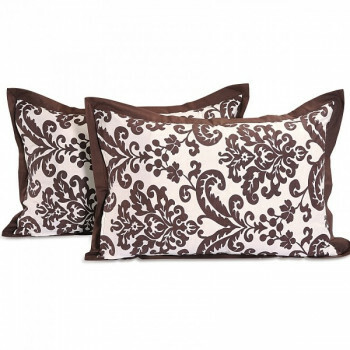 Melt into the dark chocolate desire with this Chocolate Baroque Pillow Cover. 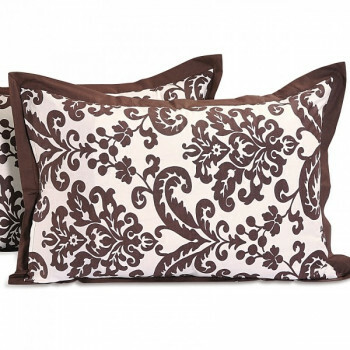 The beautiful pillow cover has baroque design highlighting the European style designing and standard. The sober plain base accentuates and highlights the motif on the top. 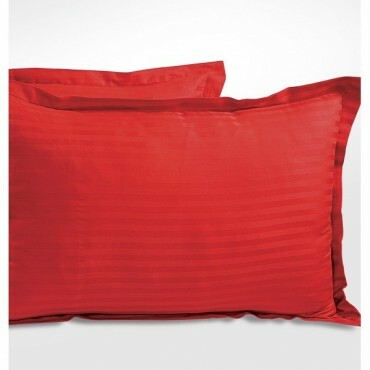 Like two lovers so deeply in love enamored intensely signified by the deep scarlet, begin your love affair with your bed room. 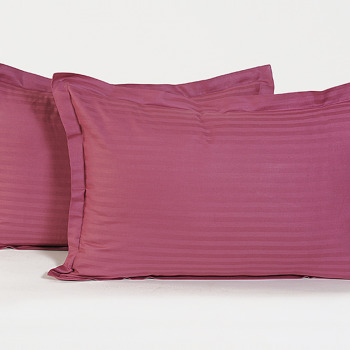 Let’s revive the feeling of being loved and loving as you wake up every day to a warm sensation with our Mystic Maroon Pillow cover. 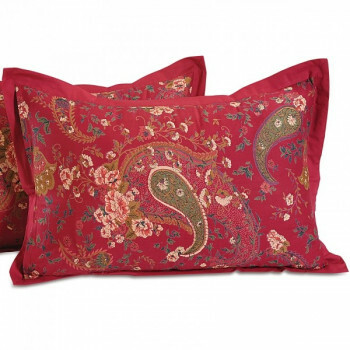 Rich & profound like wine yet bright & tangy like raspberry- this is the mood our Raspberry Wine Pillow Cover intends to convey. 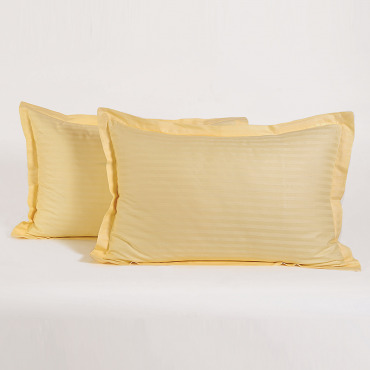 With subtle gleaming lines spread across the pillow cover, it is sure to add the gentle profound touch to your interiors and of course in your sleep too. 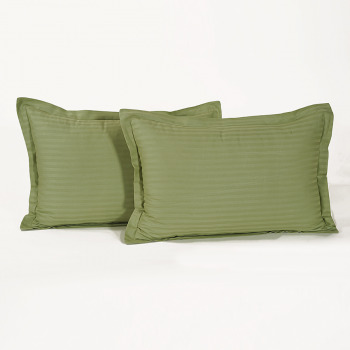 As serene as the country side, Swayam brings to you Green Garland Pillow Cover to add leisure to your bed room. 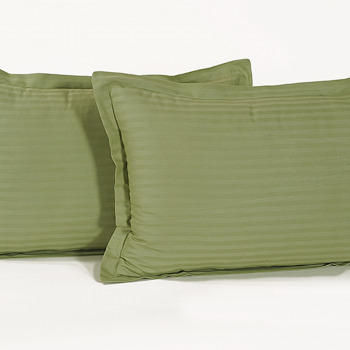 Designed in olive green with subtle linear lines running through the pillow, it is an absolute delight to look at. 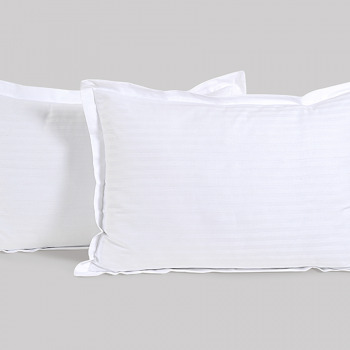 Not just that, made from premium cotton with 240 Thread Count, our pillow cover is utterly soft to touch and feel. 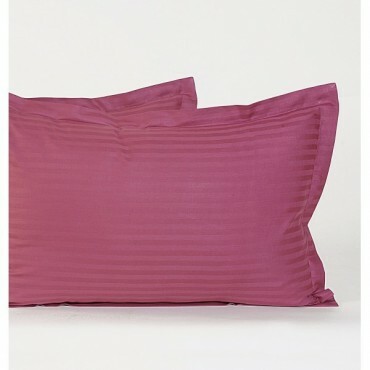 Posses your room in this intimate, affectionate and romantic color pink. 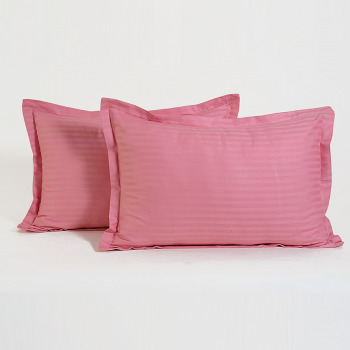 And let sweetness & innocence fill your room with our Pink Pillow Cover. 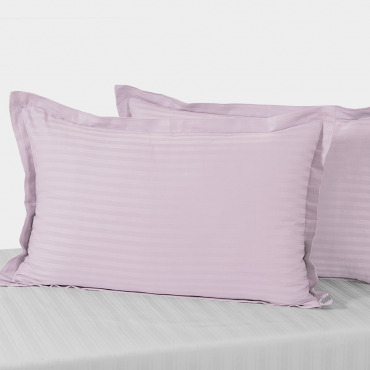 Designed by using the most subtle and innocent of all colors in baby pink, our pillow cover will give your room a bright and rosy touch. 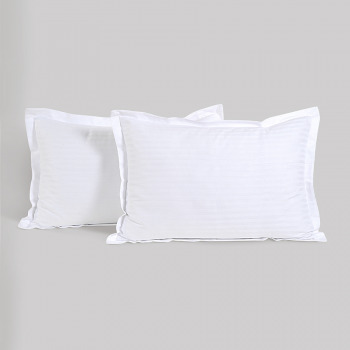 Leave yourself in the dewy arms of this beautiful White Pillow Cover. 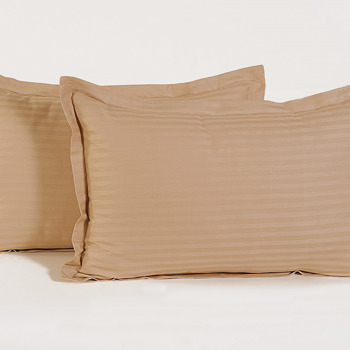 The pristine enamor will give a soothing and calming effect and a good night’s sleep. 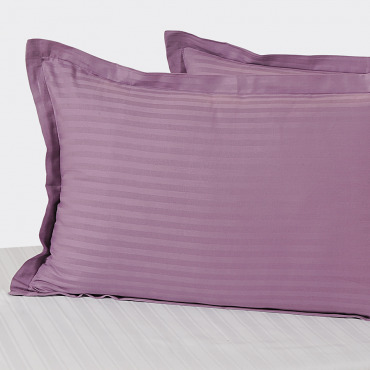 The mercerized pure cotton fabric gives the pillow cover a soft and skin friendly touch. 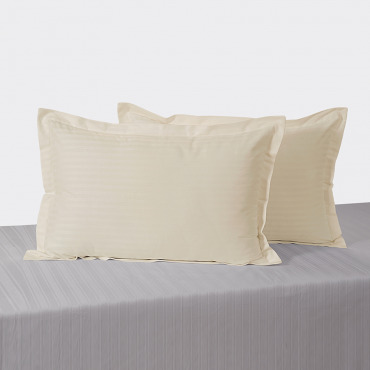 Escape in your dreamland and view this as you lay down on this soft and lovely cotton textured pillow cover. The warmth and the crisp coolness of the color will be a great destination for relax. 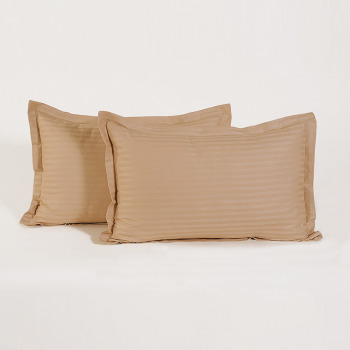 Buy Beige pillow cover, Decorative Pillow Covers from our highly safe & secure online selling portal swayamindia.com at nominal prices. Often unknown to us, our start of the day is also affected by our own interiors. 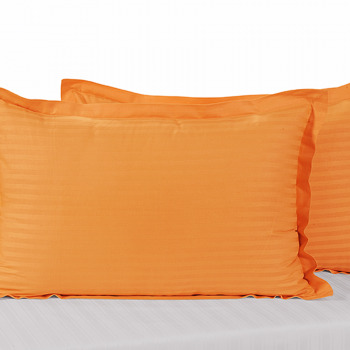 This is why you need to pick the right color that will always give you a bright start the moment you wake from your sleep. 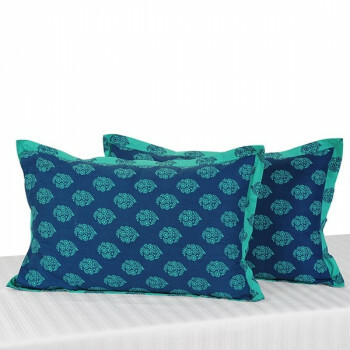 Therefore, Swayam brings to you Aqua Turq Pillow Cover that is not just cool to look at but helps the person get clarity of thoughts. 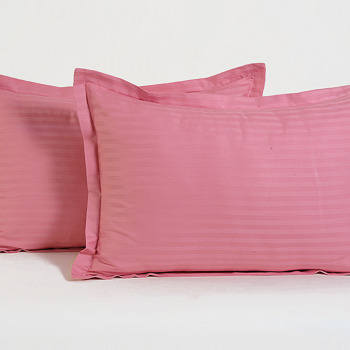 Transform your bedroom into a tantalizing playful room with our spicy Indian Pink Pillow Cover. 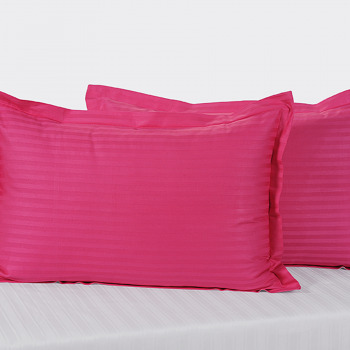 Fabricated in hot pink color of the purest of cotton with high thread count (250 TC), our pillow cover is cushy & mushy. 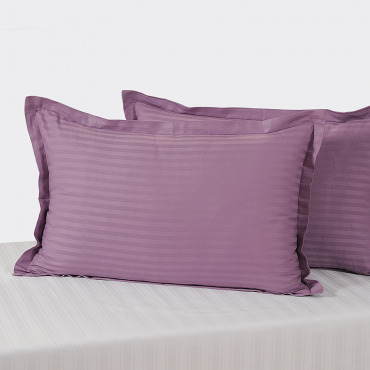 Fill your room with our rich Purple Aura Pillow Cover designed with a charismatic color. Purple colors are always pleasant to look at; it always gives a pleasing & soothing effect to the surrounding apart from its rich and grand exuberance. 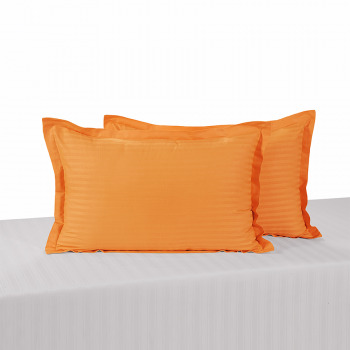 Let your room illuminate with happiness & cheerfulness, endless hope & fun with our Mango Delight Pillow Cover. 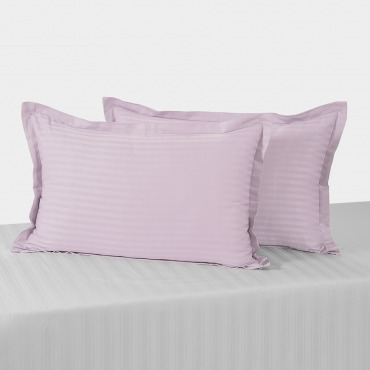 With the color picked from the lightest hues of the color spectrum, it is sure to drive away all negative vibes and make way for the positive vibes in your room. 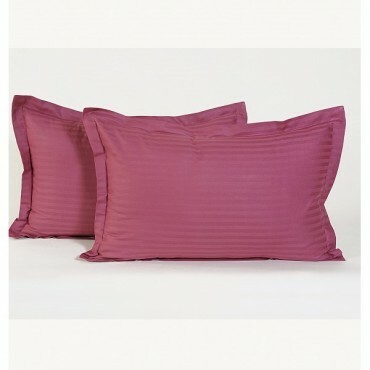 A pillow is our best pal and takes us to the wonderland, our dreams. After a long hectic day, we all deserve a blissful sleep. 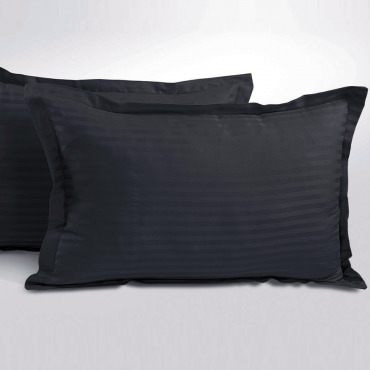 And the fatigue itself vanishes at the neat encounters of these simple yet luxurious pillow covers. 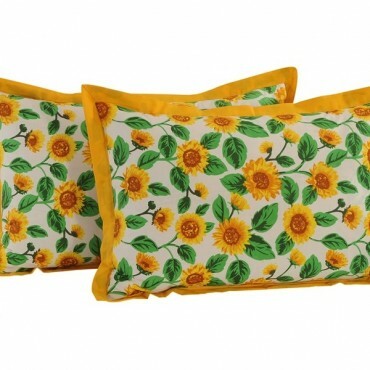 The high thread count mercerized cotton fabric makes these pillow covers appealing. 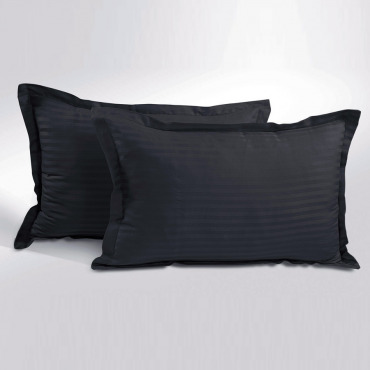 The Swayam decorative pillow covers take sleep and rest to a different high. 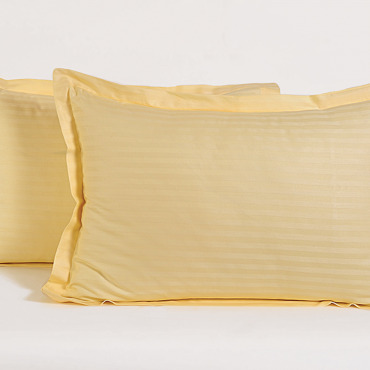 These are the best way of saying ‘sweet dreams’ to yourself and your loved ones. 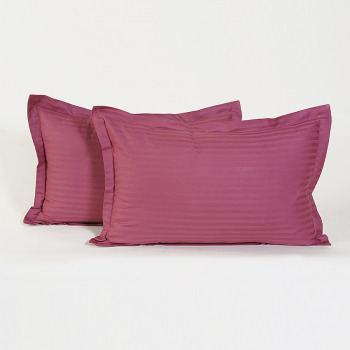 These pillow covers are available in beautiful solid bright and pastel colors. 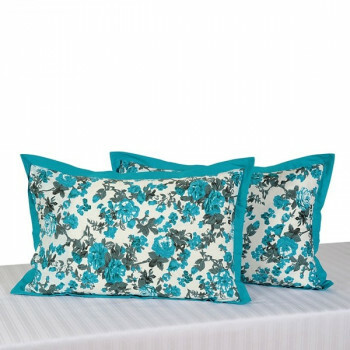 Our highly secured online portal allows you to buy pillow covers online 24*7 made available at discounted price and product delivery in timely manner. 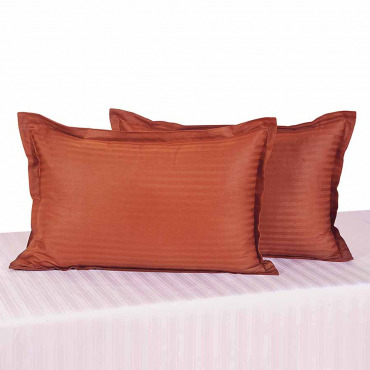 The sizes can also vary depending on your particular need and decor settings.Just like the accessories complete the look when we dress up, so is the styling of our beds which completes only with the presence of Swayam pillows in inspiring colors to magically transform a beauty into pure leisure. 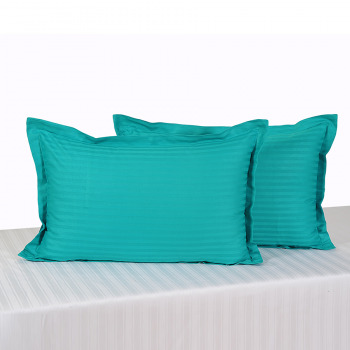 You can buy for these pillow covers online at Swayam India along with best deal and discounted price.